Customer Picture Number 285 Selected. Cool Car decals applied. 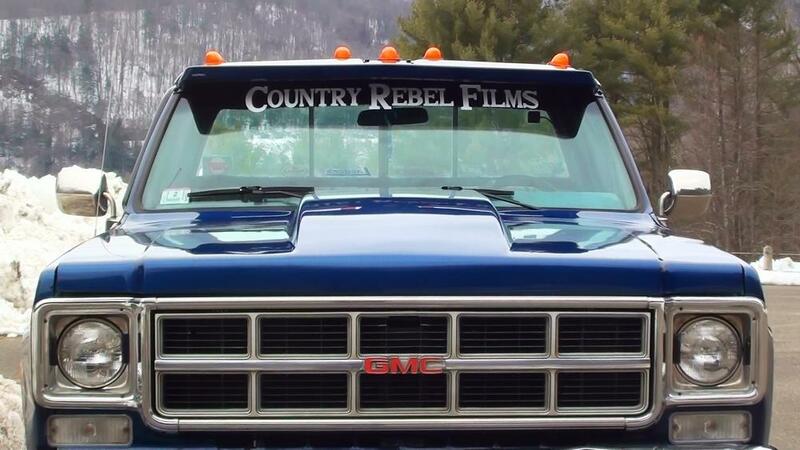 Country Rebel Films custom top front windshield decal, perfect fit and looks great, Thanks for the pic Chad!